Star Wars Battlefront II is slated for release later this year, and one of the most exciting aspects of the game is its wide variety of characters, maps, vehicles, and more. While the initial game, which was released back in 2015, focused almost solely on the Original Trilogy, Battlefront II will feature elements from the Prequel Trilogy and the Sequel Trilogy as well. Rey and Kylo Ren have both been confirmed as playable characters in the game, which comes to PS4, Xbox One and PC on November 17th. Finn and Captain Phasma will also be made playable via a free DLC that will be released at a later date. 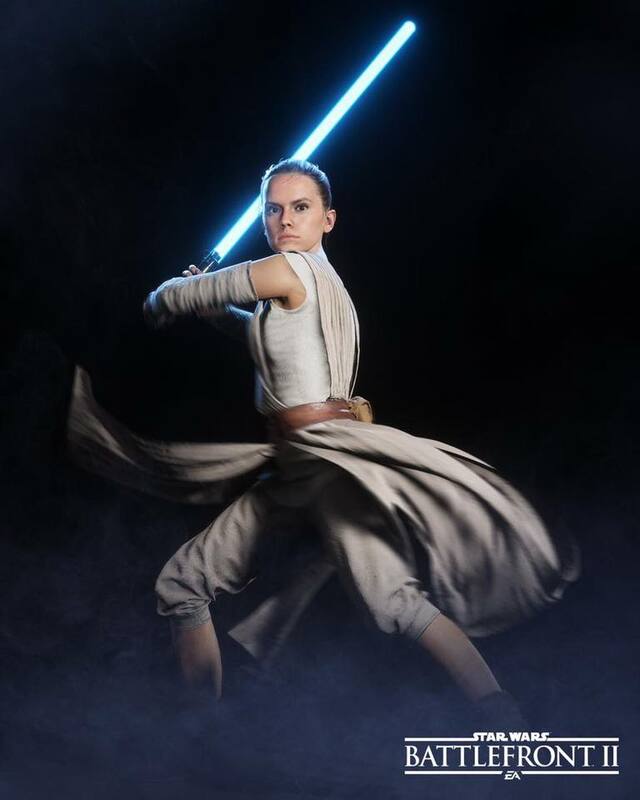 Those who pre-order Star Wars Battlefront II will be able to get their hands on The Last Jedi skins for Rey and Kylo as well!